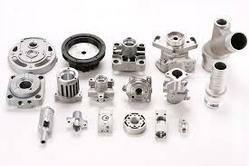 We are a leading Manufacturer of pressure die casting components, die cast components, aluminum die casting component, die cast tools, die cast automotive part and cast compnents from Noida, India. 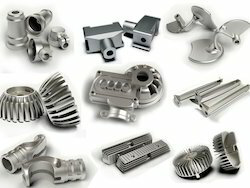 We are well Established Manufacturers, Suppliers & Exporters of Pressure Die Casting Components. These are available in different specifications & extensively used in various industries. 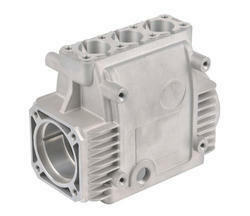 We are well Established Manufacturers, Suppliers & Exporters of Aluminum Die Casting Component. These are available in different specifications & extensively used in various industries. We are well Established Manufacturers, Suppliers & Exporters of DIE CAST TOOL. These are available in different specifications & extensively used in various industries. We are well Established Manufacturers, Suppliers & Exporters of Die Cast Automotive Parts. These are available in different specifications & extensively used in various industries. 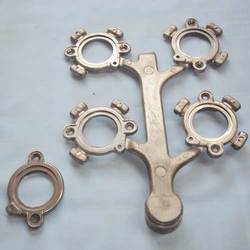 We are well Established Manufacturers, Suppliers & Exporters of Cast Compnents. These are available in different specifications & extensively used in various industries.